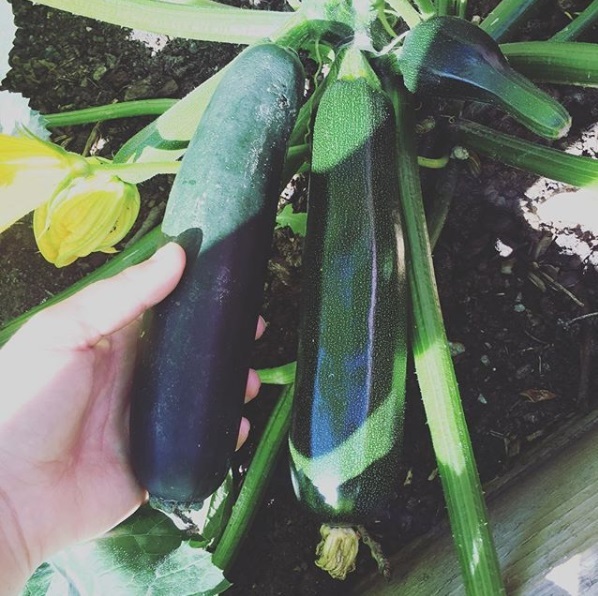 A lot has happens in the past few weeks! 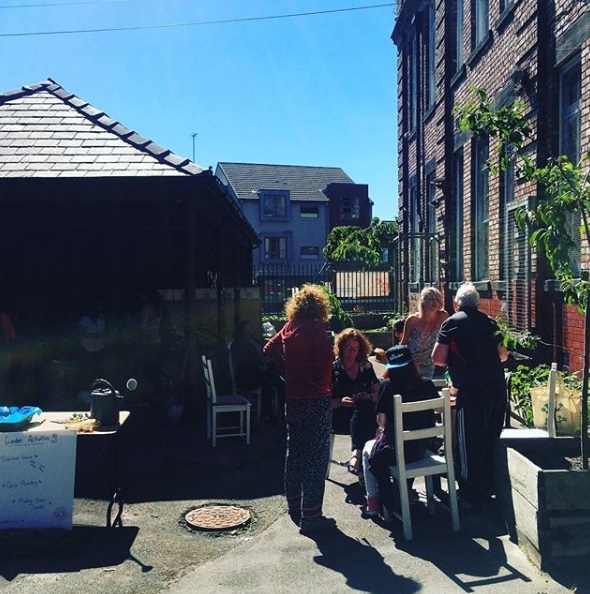 We had our Growing Toxteth Community Day which we raised £153, received a £500 donation from InvestTec and have been continuing our gardening sessions. 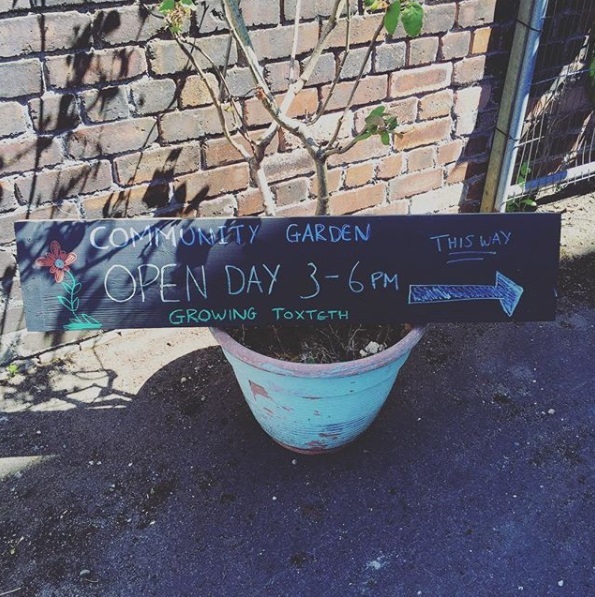 Firstly our community day was a fantastic and we had a great turnout from volunteers and members of the local community. 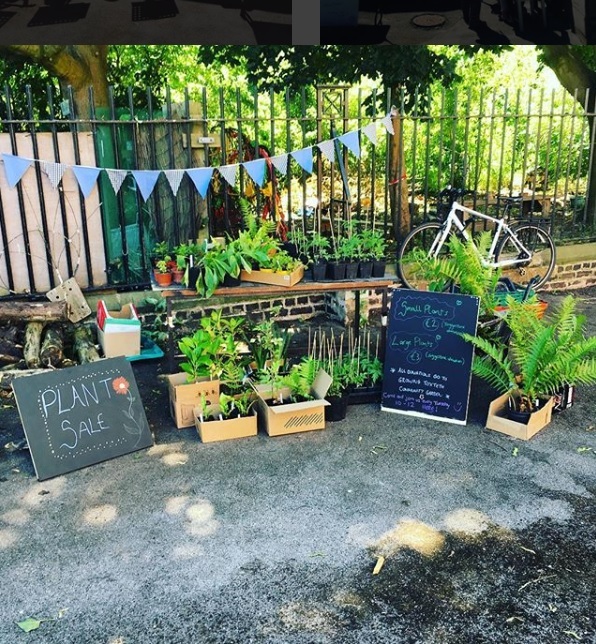 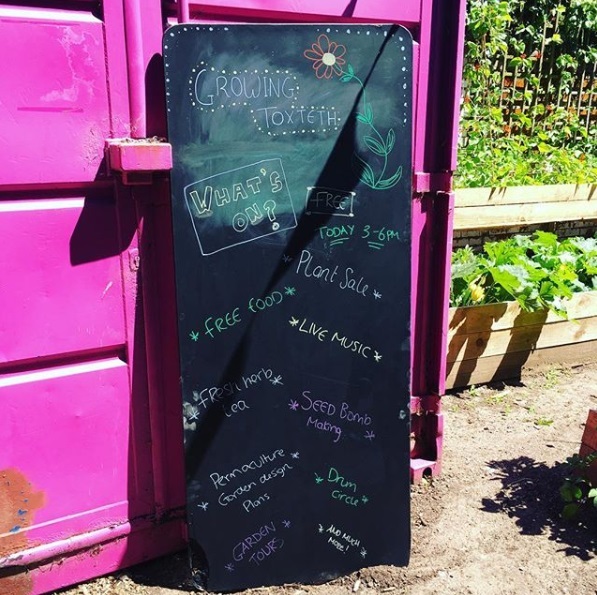 We had a plant sale, a permaculture group showcase possible designs for the garden, served a delicious chilli made from vegetables from our garden and live music from BeatLife and Uke'n'Chill. 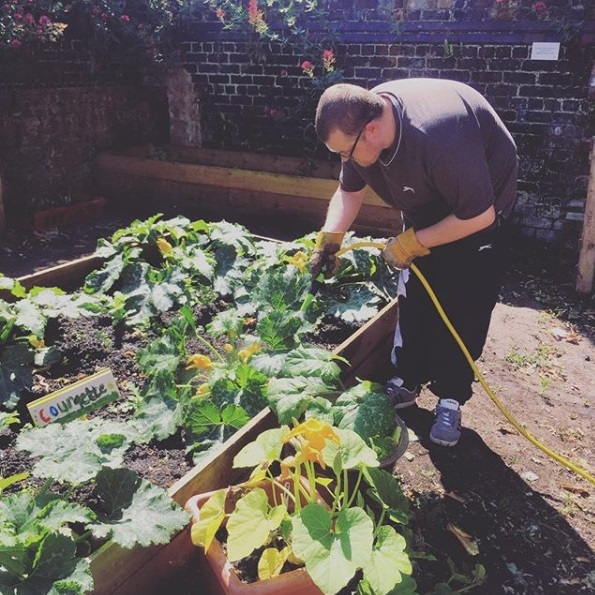 Despite the heat, our volunteers have been hard at work maintaining the garden and harvesting some great produce!